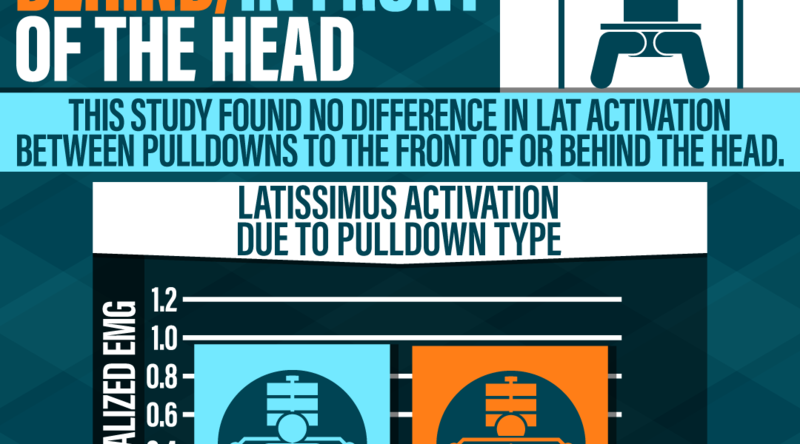 This study found that performing behind the head pulldowns did not increase lat activation compared to normal lat pulldowns. In addition, behind the head pulldowns place the shoulders in a compromised position which can easily lead to discomfort or injury, especially if done too heavy or too often. 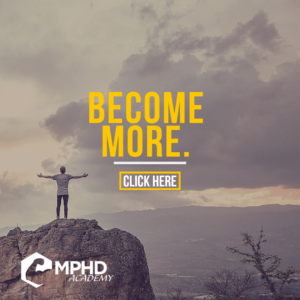 Use behind the head pulldowns sparingly in your training, and when you do, use lighter weights and focus on your mind-to-muscle connection. Source: Sperandei, S., Barros, M. A., Silveira-Júnior, P. C., & Oliveira, C. G. (2009). Electromyographic analysis of three different types of lat pull-down. The Journal of Strength & Conditioning Research, 23(7), 2033-2038.